Panning your wedding day can be a huge weight on your shoulders, with so many different things to remember. Worrying about weather or not your guests are going to be entertained enough is not something you want added to your list of worries! Here at Ever after we’ve seen our fair share of alternative entertainment for wedding receptions. Everyone loves a DJ. Music is the start of the night for a wedding. As soon as the DJ sets up and turns on that first dance song you chose, everyone stops and admires the beautiful newly weds. From then on its time to dance the night away! 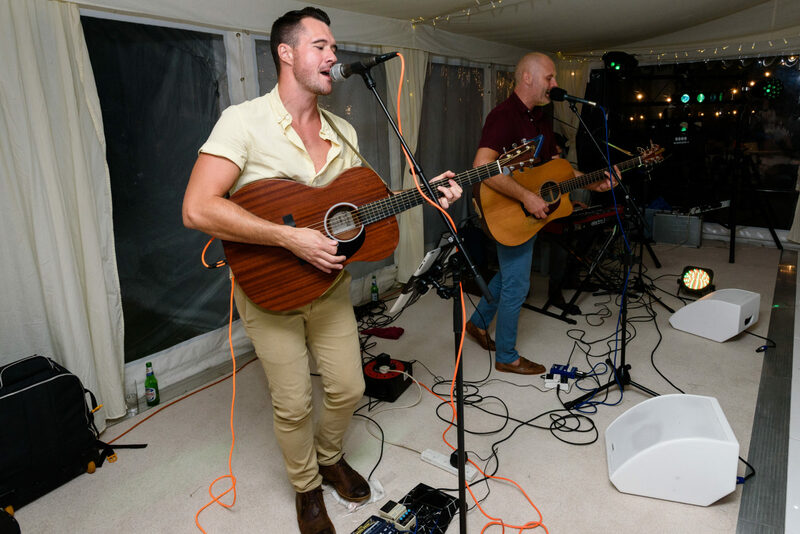 A live band is also a popular choice of entertainment for wedding receptions. Adding that little bit of edge to the evening. 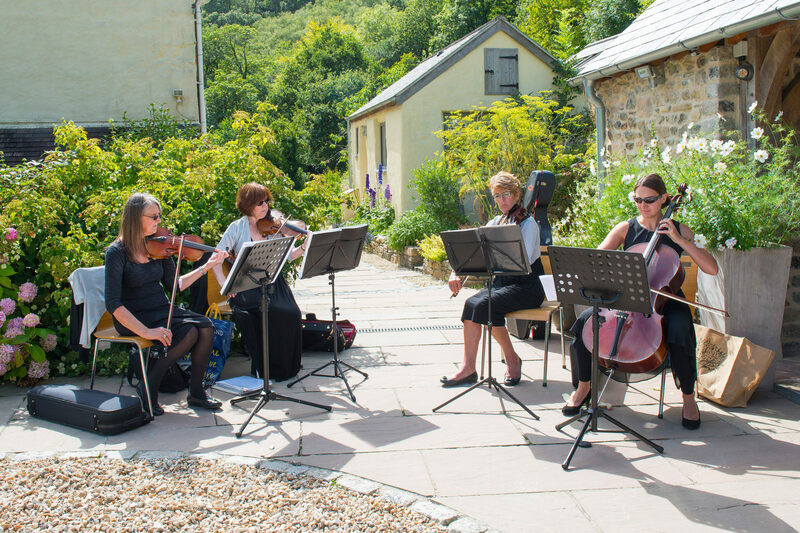 Live music can also be used for your ceremony, a single singer or a band with live music playing your tune as you walk down the aisle. 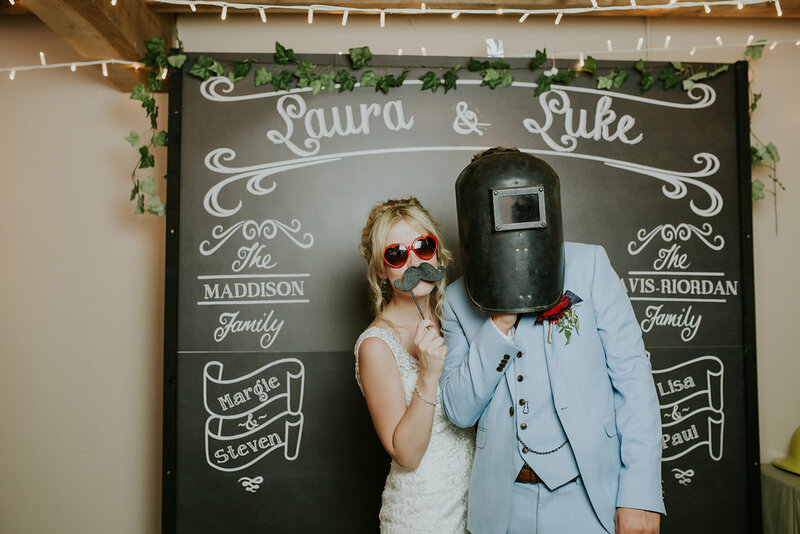 Photo booths are great ways to keep your guests entertained. They are also great for bringing people together. 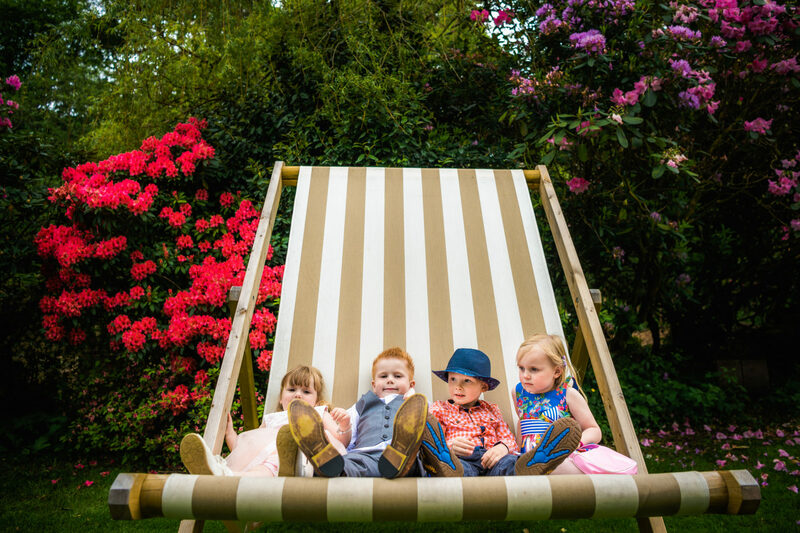 Guests love a photo to remember special occasions by, especially when their free! 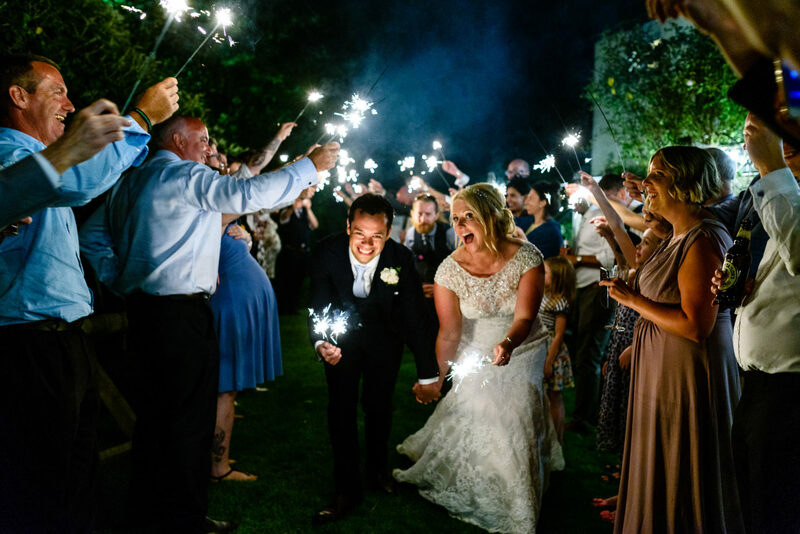 An alternative entertainment for wedding receptions we have experienced here at Ever after has been great entertainment in the form of a magician or fire blowing. 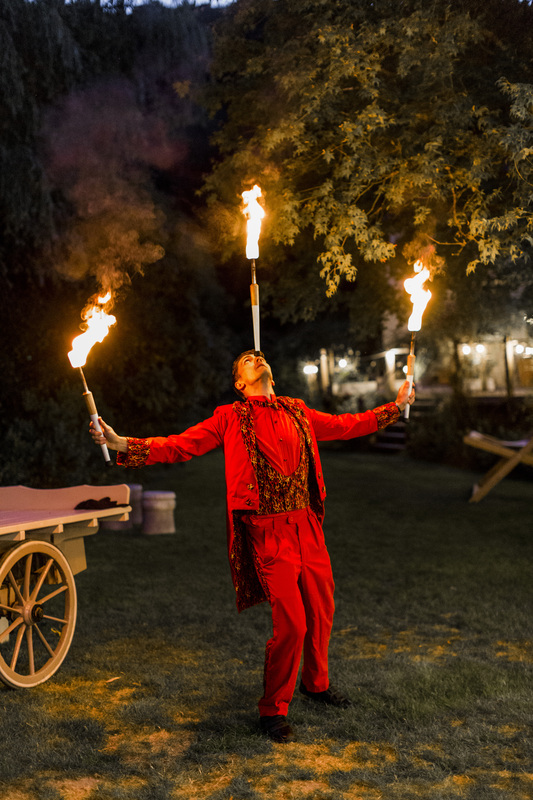 Kiley & Martin from 2018 where lucky that Kiley’s brother is a talented fire blower and provided brilliant entertainment at their wedding reception. 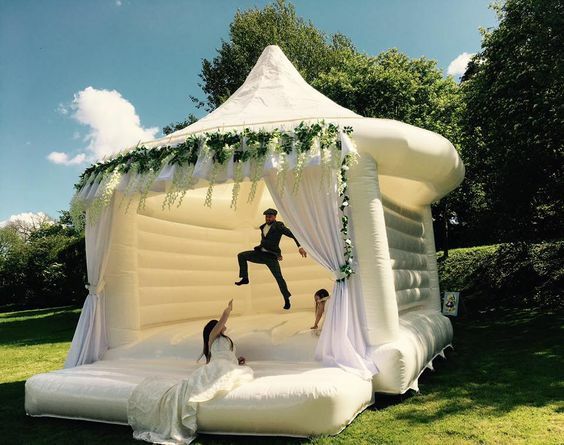 A bouncy castle is another great way to keep both the kids and the big kids entertained. 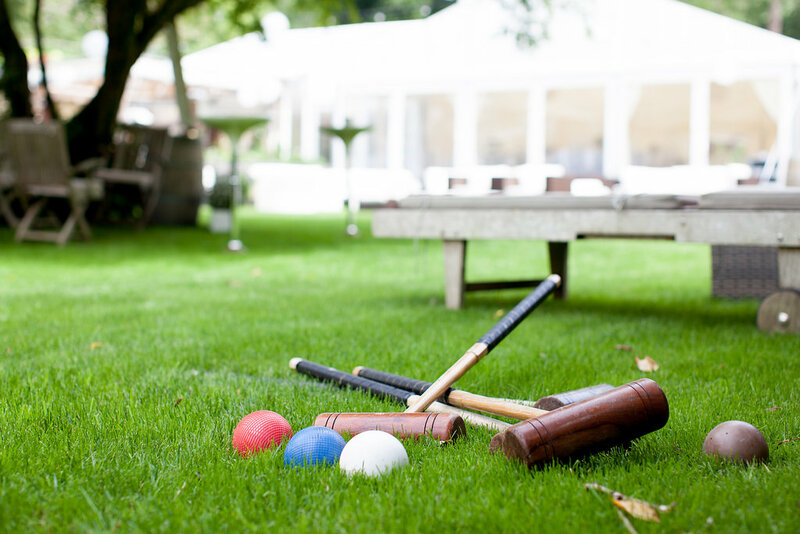 There are also company’s which rent out assault courses for wedding receptions which look like great entertainment. The perfect budgeting entertainment. 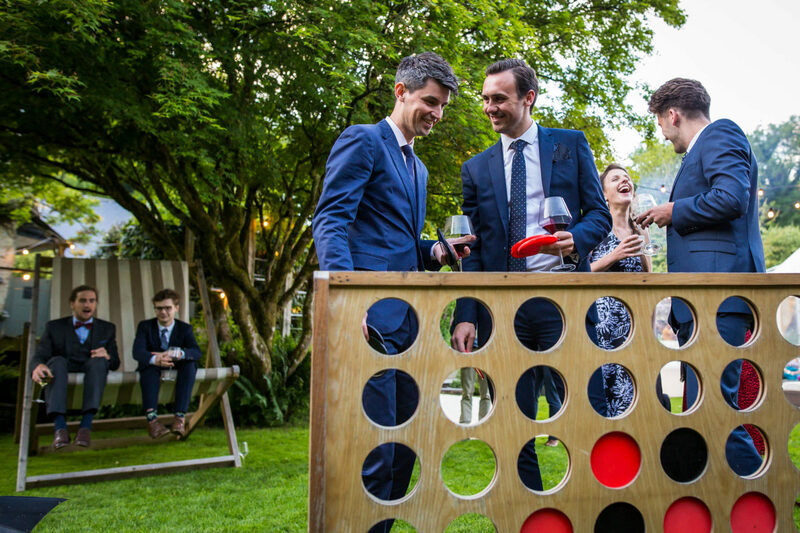 Many of our Ever after couples have used our resources perfectly for an additional entertainment. 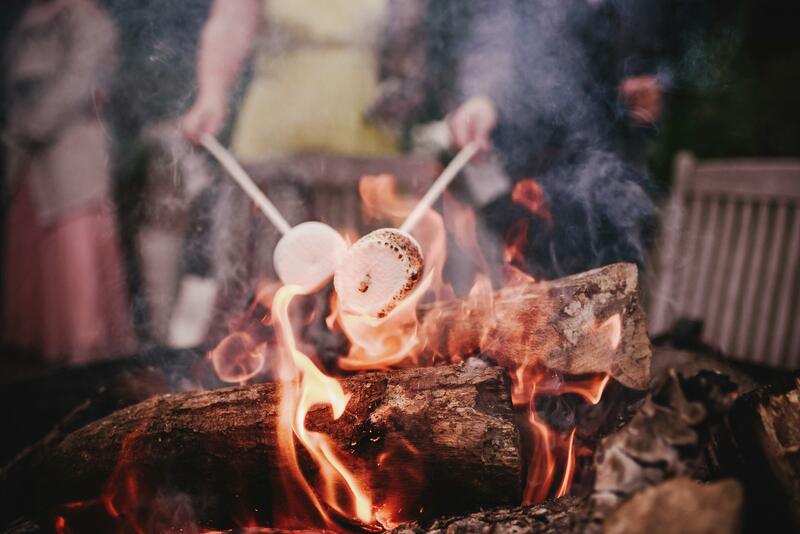 Buying a few bags of marsh mellows and roasting sticks will keep children and their parents entertained by roasting on our open fire pit. Sparklers are also great fun and they make great photos. 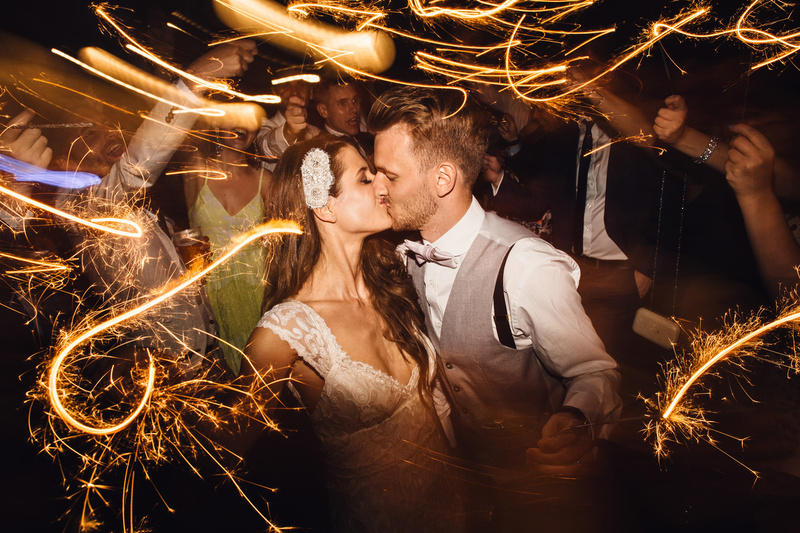 If you have extra money in your budget, and be sure to check with your venue its allowed, why not opt for some fireworks too. 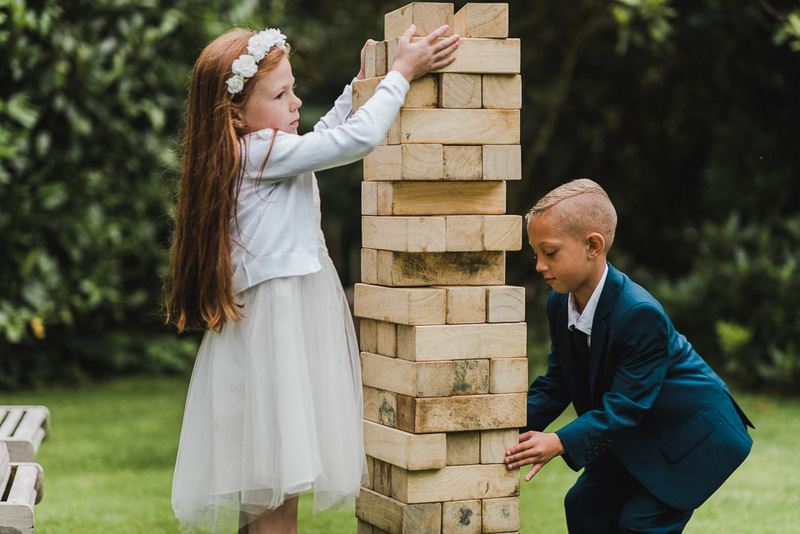 Along with all the brilliant alternative entertainment for wedding receptions I’ve listed above, Ever after comes complete with onsite games for entertainment. So you and your guests will have lots to do. 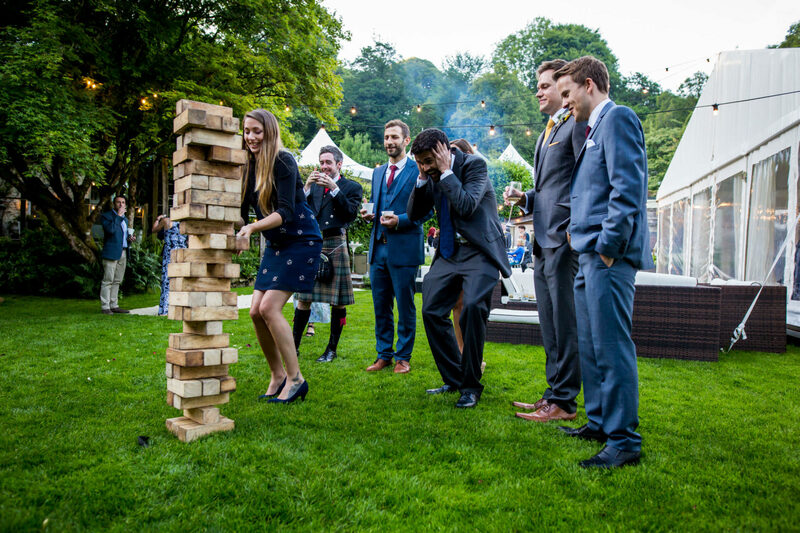 For more ideas for alternative entertainment for wedding receptions check out our real wedding pages with lots of images, videos and insperation here.